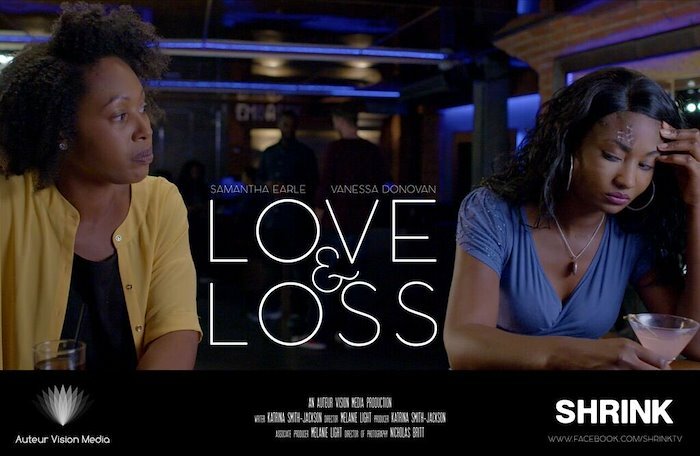 Love & Loss a short film Melanie directed in September is currently in post production. The short is a cross over of two successful web series characters. Dear Jesus meets Shrink. Two women discuss life in a bar before realising what needs to change.